Got a bug problem? 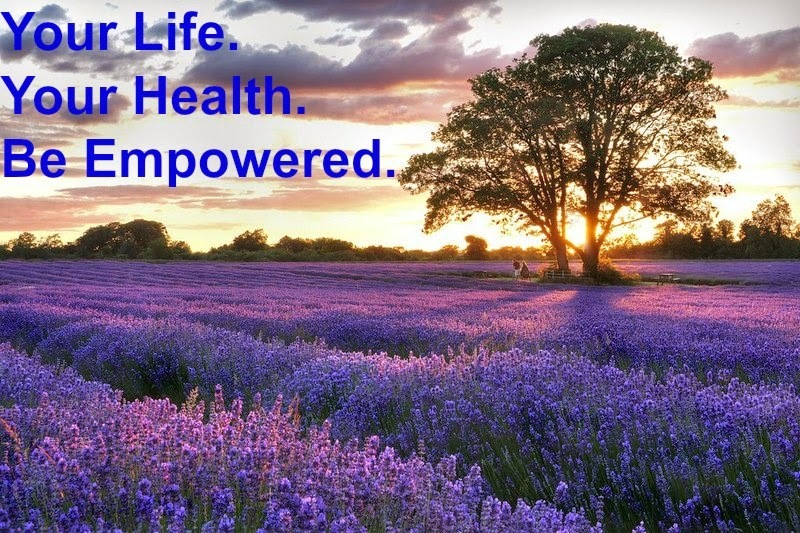 Essential oils to the rescue for a natural and effective solution! 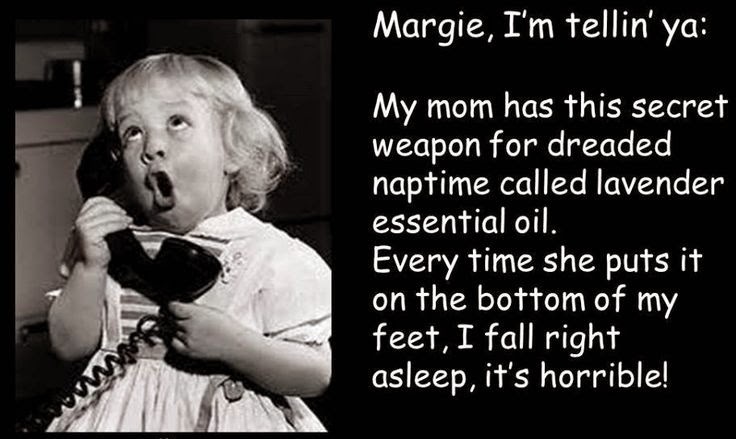 My favorite essential oil for bugs is the TerraShield Repellent Blend. You can apply the oil blend topically to the areas on your body you want to protect. 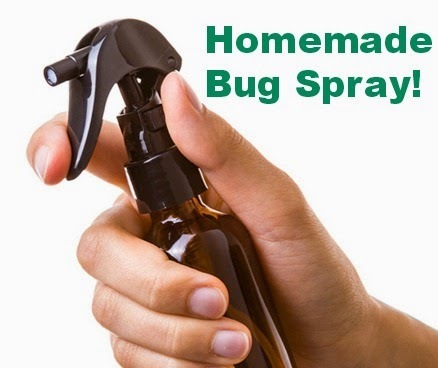 The repellent blend is a very affordable alternative to toxic store bought bug sprays and a little bit goes a very long way. Add essential oils to a 15 ml glass spray bottle and top off with water or Fractionated Coconut Oil. Gently shake before use and spray on skin before going outdoors. Try using Melaleuca, Lavender and/or Cleansing Blend to clear up those bites. I make a blend of Melaleuca, Lavender and Cleansing Blend essential oils. I put 30 drops of Melaleuca, 15 drops Lavender and 10 drops of Cleansing Blend in a 5ml bottle and then fill the remainder of the bottle with fractionated coconut oil. Dab the blend on bites and the itching will instantly go away! 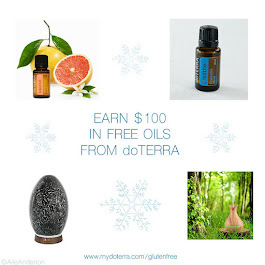 Get your doTerra essential oils at wholesale pricing here.